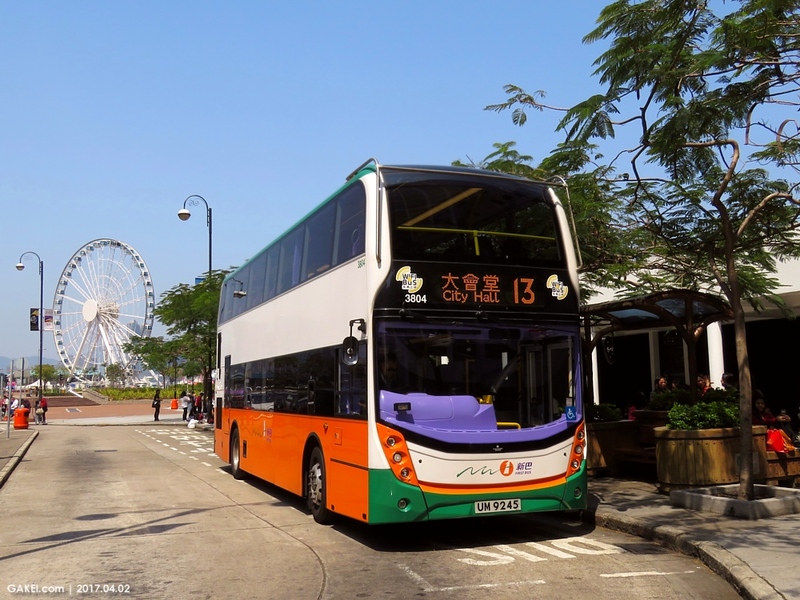 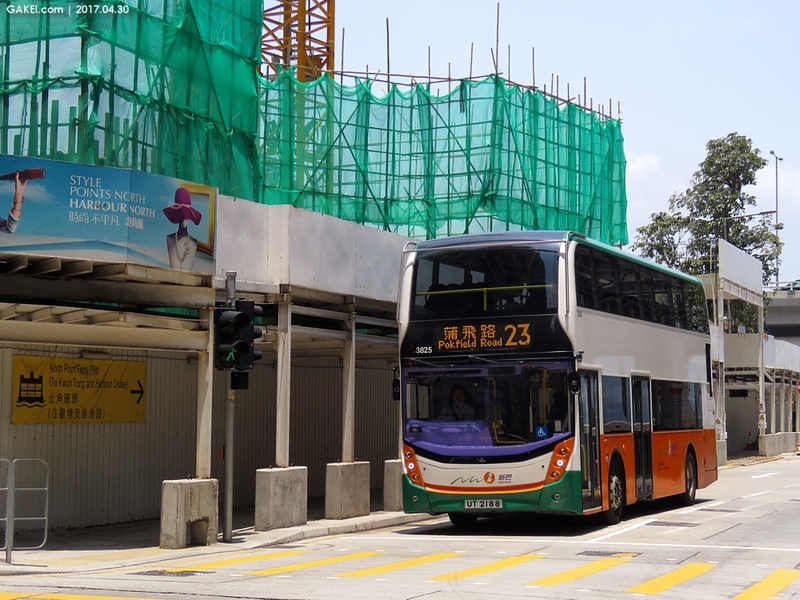 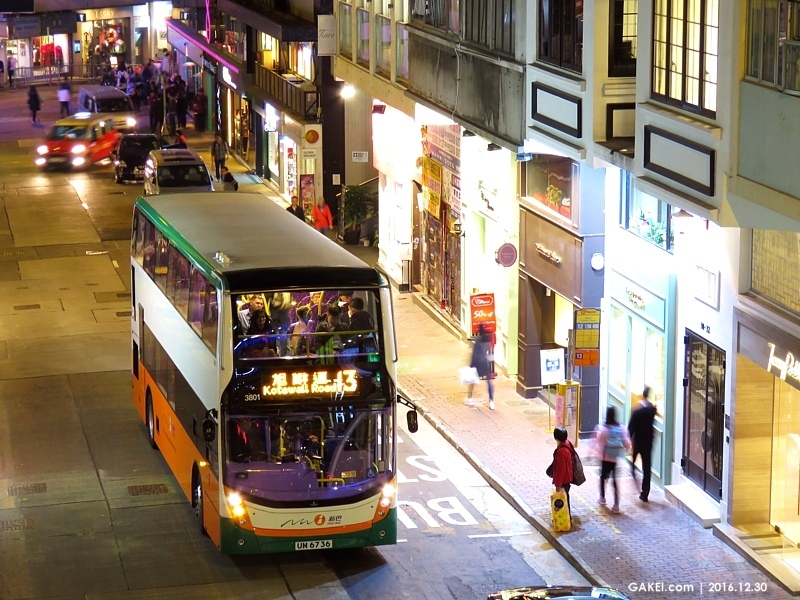 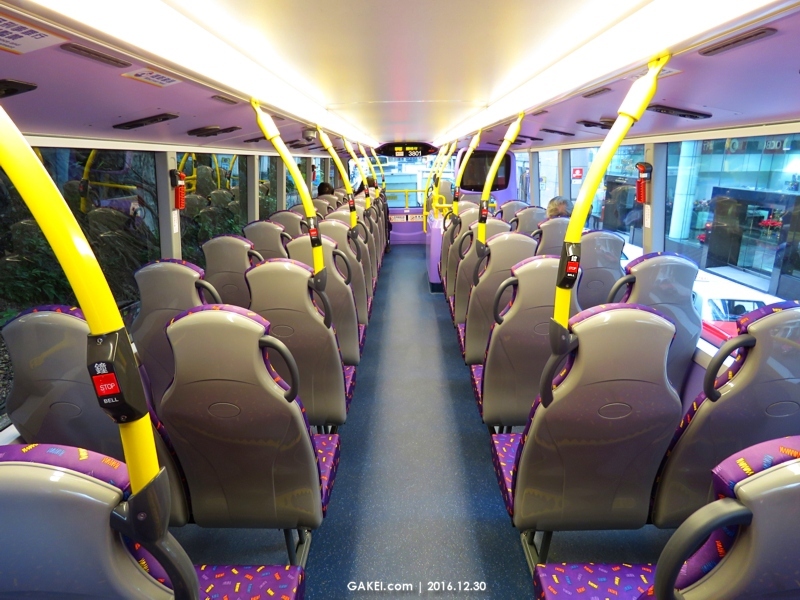 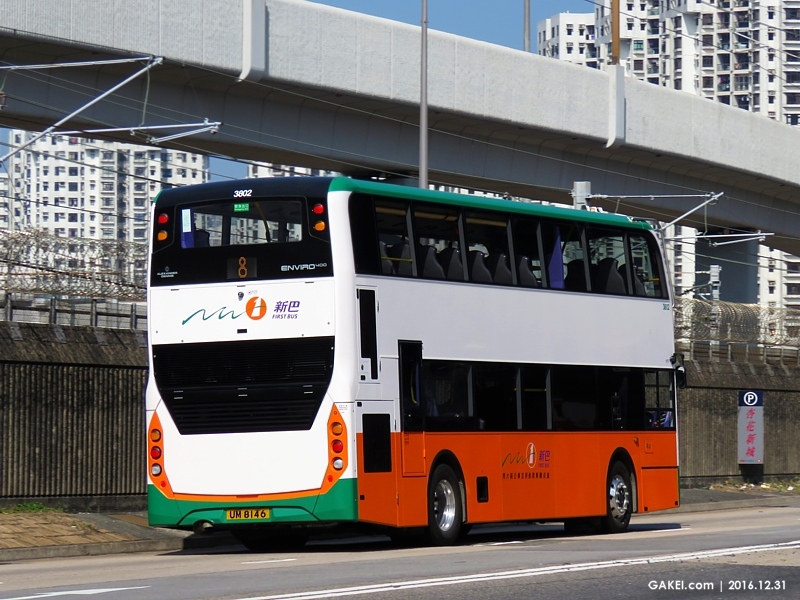 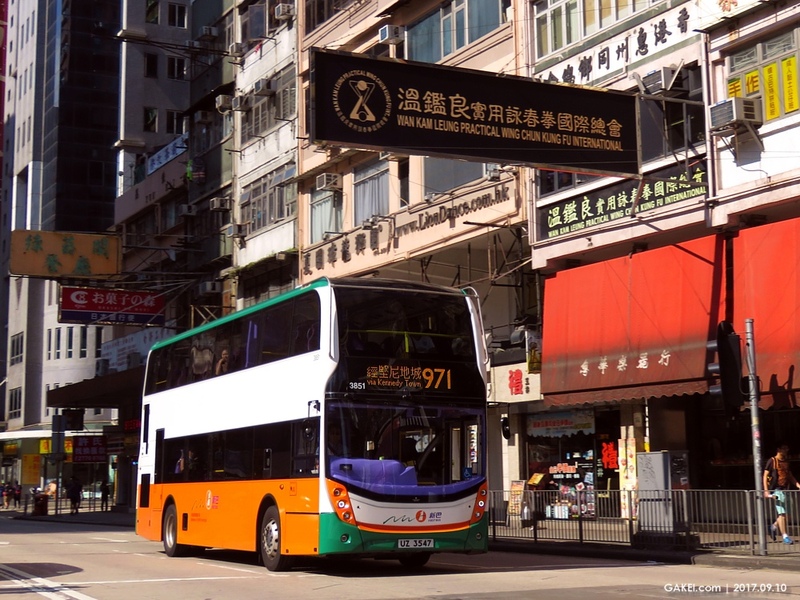 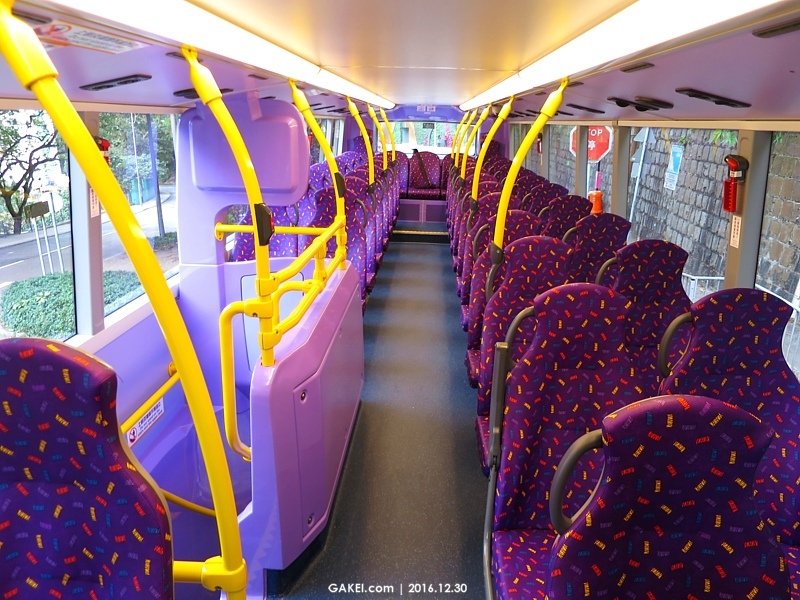 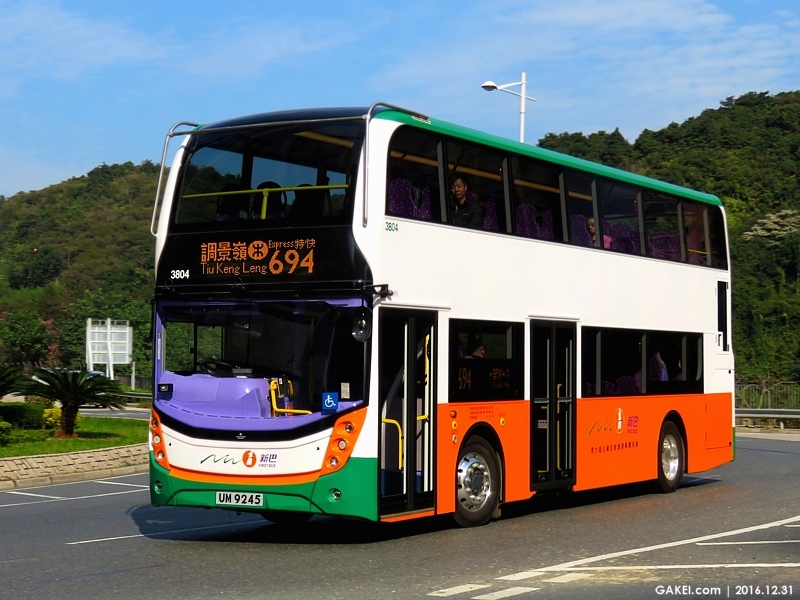 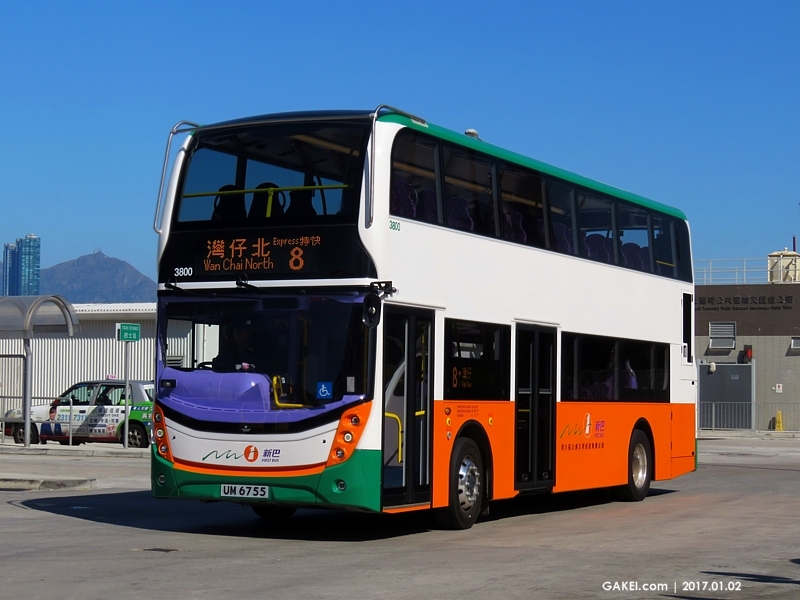 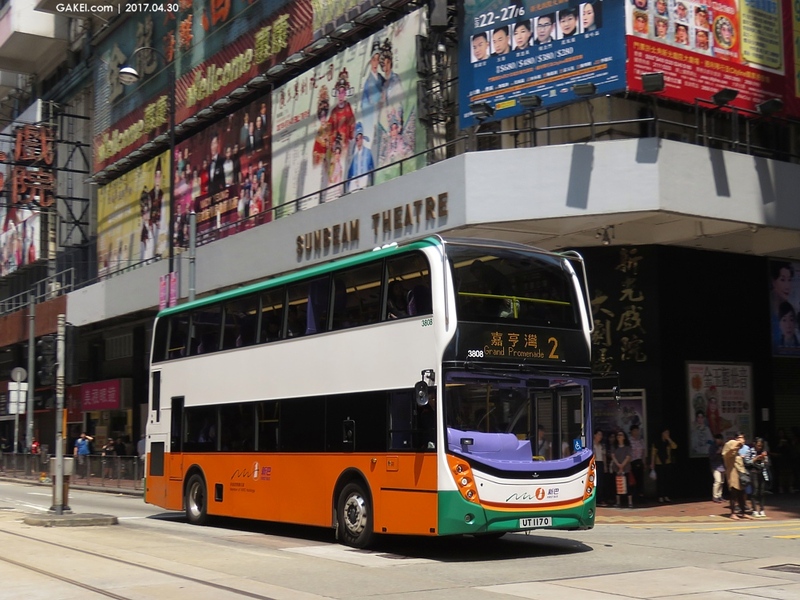 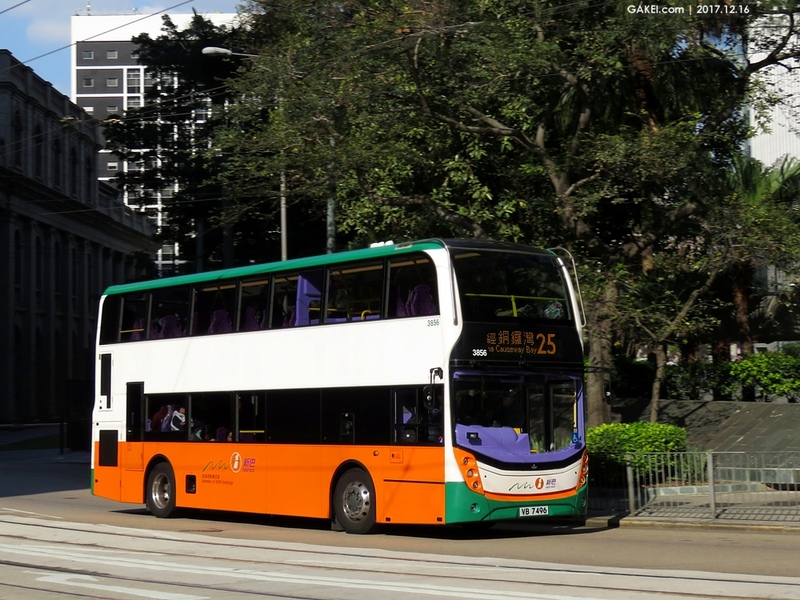 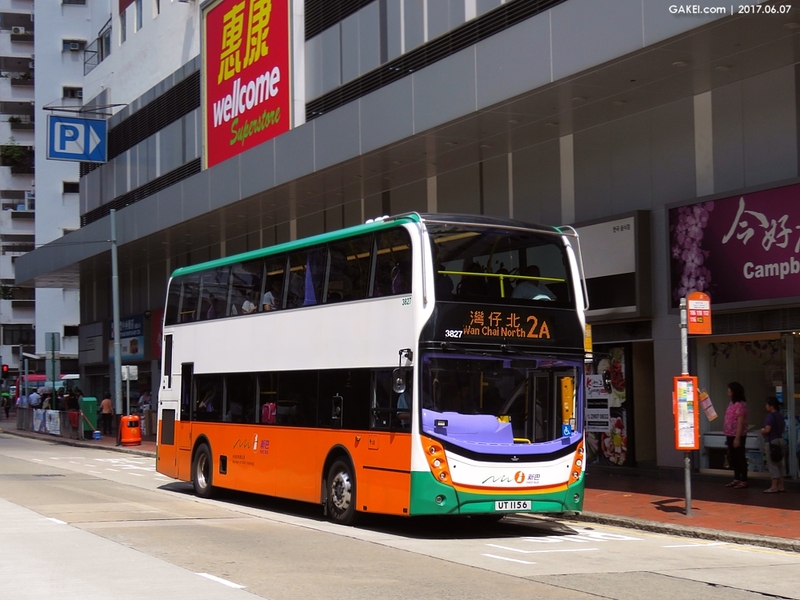 New World First Bus ("NWFB") ordered sixty 10.3-metre Alexander Dennis Enviro400 Euro 5 buses in 2015. 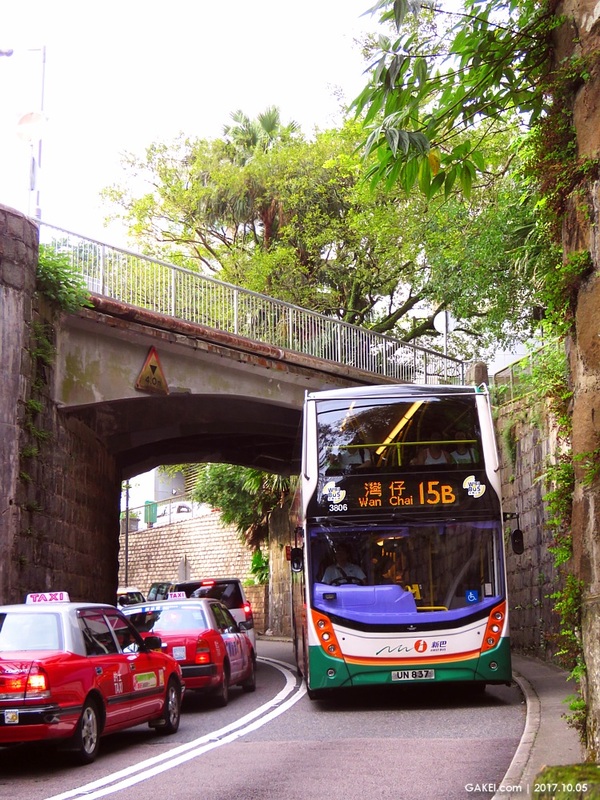 The buses are 4.17 metre in height, allowing them to serve Route 15 that runs through the bottom of the Mount Kellett Road Bridge. 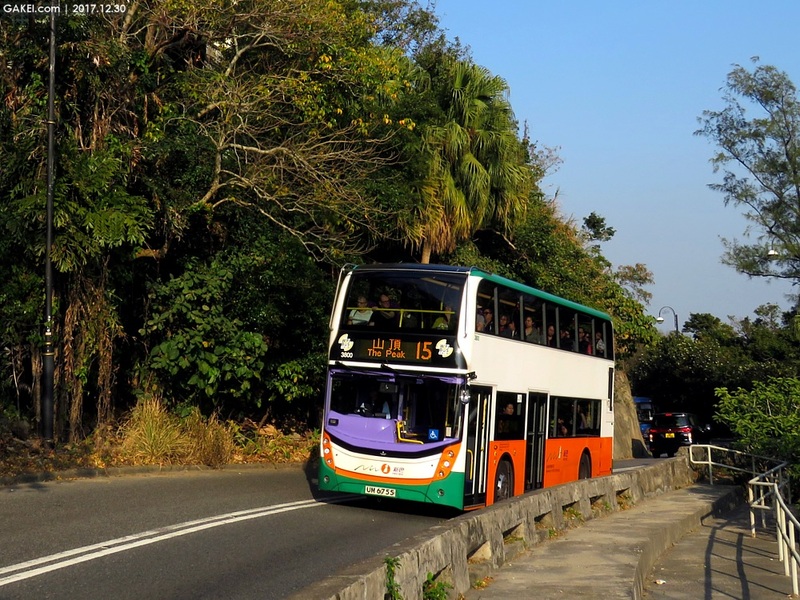 The buses are assigned fleet numbers of 3800-3859, and first four (3800-3803) have started services on 28 December 2016.